We dust off the old Nintendo Gameboy and pop in the strange game that is Super Mario Land 2: 6 Golden Coins. Listen in as we collect the 6 golden coins and visit Wario for the first time ever. TV discussions cover Game of Thrones, Westworld, Deathnote, and Star Wars Obi Wan movie. Snes Classic preorders are gone. What stores will have them in stock? Listen in and find out where to get it. 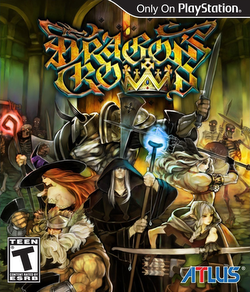 A hectic hack and slash up a 50 story tower to kill the evil dragon and save the town. 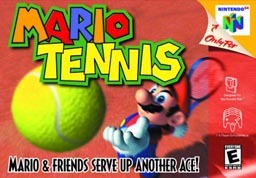 Is this game that is considered a classic one that still holds up today? 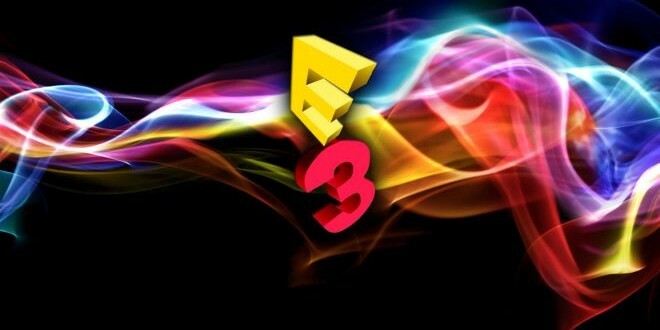 We visit some of EA’s announccements from day one of E3 covering Battlefront 2, FIFA, and the Xbox One X console. We drive out to Dave & Busters to find Star Wars Battle Pod and give it a whirl in our first PCP Mini episode. Does it live up to the hype? 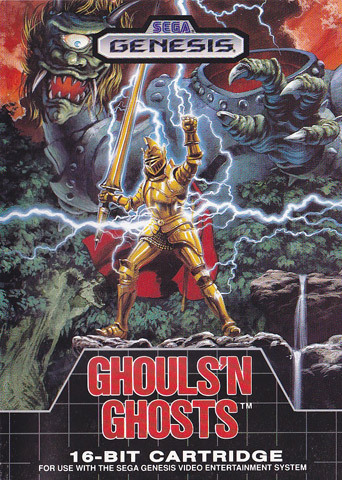 Ghouls n’ Ghosts puts you in the armor of the fearless Arthur as he fights through 5 levels of hard as hell levels to save the princess from the devil. We discuss this classic Sega Genesis and arcade title from Capcom from the viewpoint of a veteran player and a newcomer to the series. Has this game stood the test of time? True Detective and Orange is the New Black finales happened and the Ninja Turtles new season starts up. New amiibo and Zelda Triforce Heroes are on the way soon from Nintendo. Star Wars Battlefront and Starfox Zero shows off some new footage. Are all these new games living up to thte hype? We sure hope so! Food Fight sparks a bunch of family memories and Ashlee guest stars again on this episode of Press Continue Podcast. Adam visits an arcade auction and shares his experience and offers tips for any of you that go to an auction. Kung Fu Master 2 is found, Snoop Dogg has a new album, and Nintendo comes to Universal Studios. Tune in to see what we think of all this stuff and more! 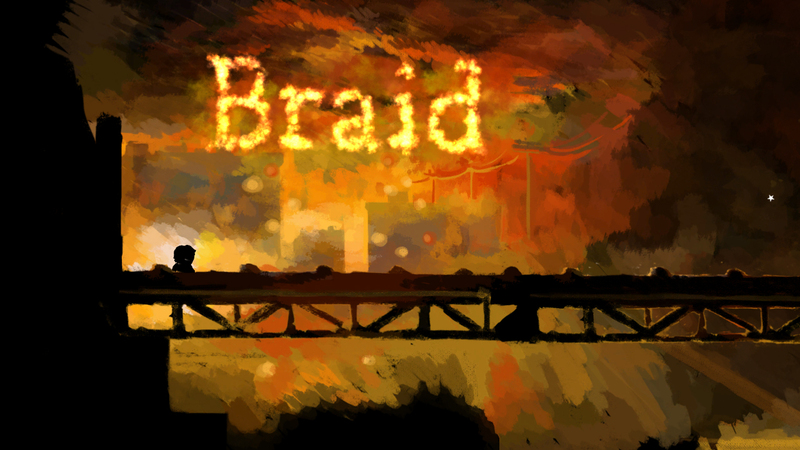 Braid is a beautiful but frustrating platform/puzzle game. Learn all about how long it took us before we rage quit and hated life. News brings games to the iWatch. What is Marilyn Manson’s connection to the Playstation 1? You gotta listen to find out and lots more!